Hey! Want to win an Xbox One? We love our community here on lazygamer.net – you guys make it all worth doing and we’d be nothing without you all. So we wanted to give something back to you. By teaming up with our good friends at Microsoft South Africa, I think we found the perfect way to make you feel special; we are giving away an Xbox One. Yup. That’s right, we will be giving away an Xbox One with Kinect and Ryse Son of Rome. This is quite a prize for a lucky winner. In case you’ve already forgotten, Gavin played and reviewed Ryse recently and was surprised by how much fun he had with it. I’m sure I don’t need to sell you all on why this is an awesome giveaway – it’s a fantastic console with an excellent game that we’re giving away to a lucky reader. So, how will the competition work? Well, all you need to do is head on over here and fill in the simple form to enter. Following that, you can grab some extra entries in the competition by going social with our very uniquely local hashtag. The competition will run for the next two weeks, so register and get social. The competition is only open to those within South Africa. Meanwhile, Xbox South Africa themselves are running some local promotions as well. If you haven’t already cracked the code, you can just follow this link to where we’ve cracked it for you like a pirate. Register there and you might also win some prizes from them. 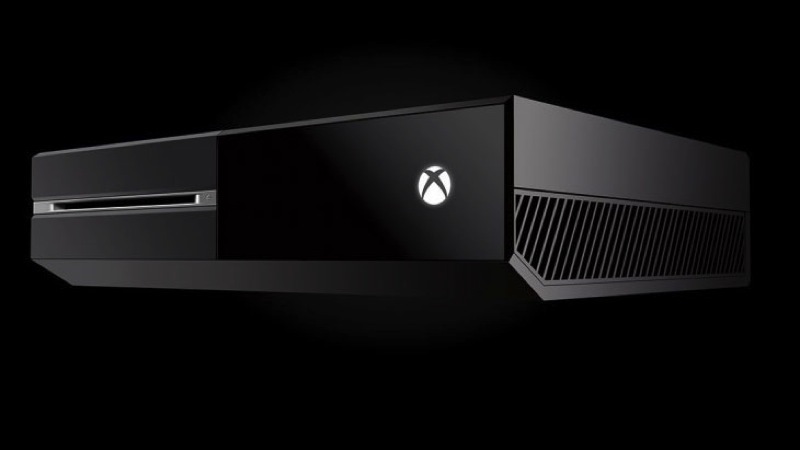 The Xbox One launches locally tomorrow. Have you already pre-ordered the console? Heading to one of the midnight launches? Are you excited to get your hands on those vibrating triggers? What about Xbox One excites you the most? Previous article Science fiction showdown: Is your ship bigger than mine?